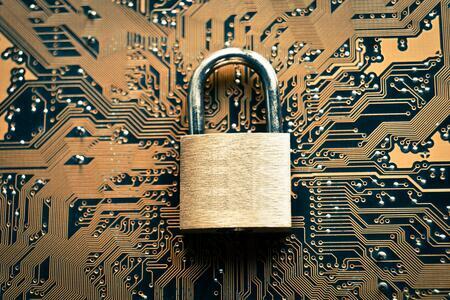 When entrusting commercially sensitive data to an administration service partner, the protection of your confidential information is understandably a key decision driver. This is why providing a secure environment for the transfer and storage of confidential documents is at the core of Laytime-Desk’s service. With a structured work flow, we process your laytime calculations in accordance with pre-agreed timelines, so you stay up to date with critical post-fixture activities. "Confidentiality has been a pillar of our business since it began. Companies have been handing over their agreements and contracts to us for 15 years in order for us to conduct the administration service properly. Our web-based systems are encrypted to protect the data but more importantly, confidentiality permeates our entire culture, from the induction stage of new team members through to everyday activities, confidentiality is a big part of what we do and how we look after our customers"
Laytime-Desk is a business solution under DA-Desk, the world’s largest port cost management company. Our services are developed and managed by industry specialists with decades of accumulated knowledge and a true passion for delivering quality support through secure and confidential processes to the maritime industry. Part of The Marcura Group | Copyright © 2017 Laytime-DeskDisclaimer: Laytime-Desk does not render legal, financial or other professional advice.